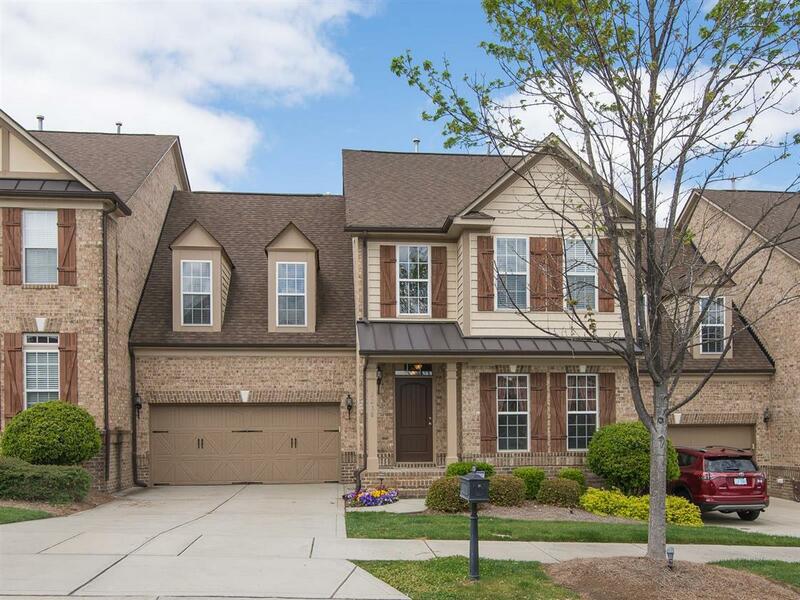 Stunning full brick townhome in upscale Christenbury near Concord Mills Mall. Award winning schools, retail/shopping/restaurants around the corner. 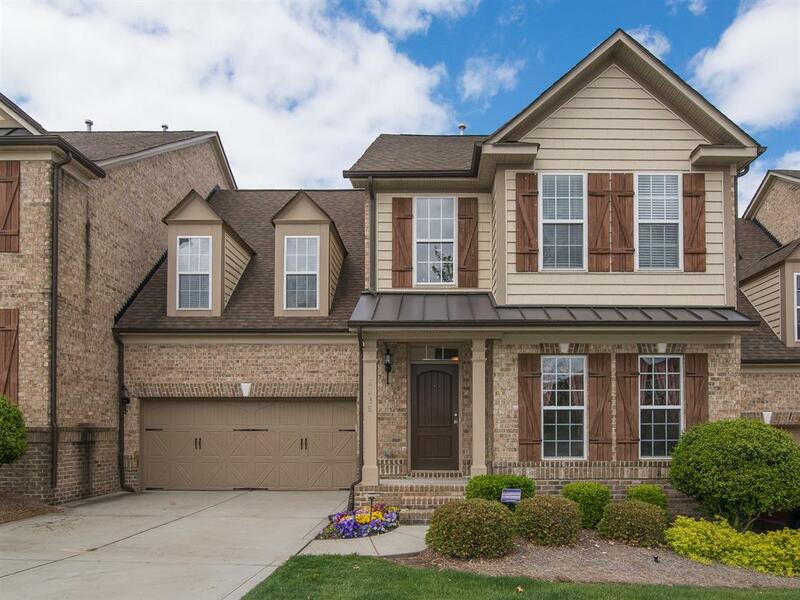 This home’s 4,138 square feet of heated living space is beautifully appointed. Gorgeous and a fantastic value! Master suite on main level can accomodate a wheelchair. 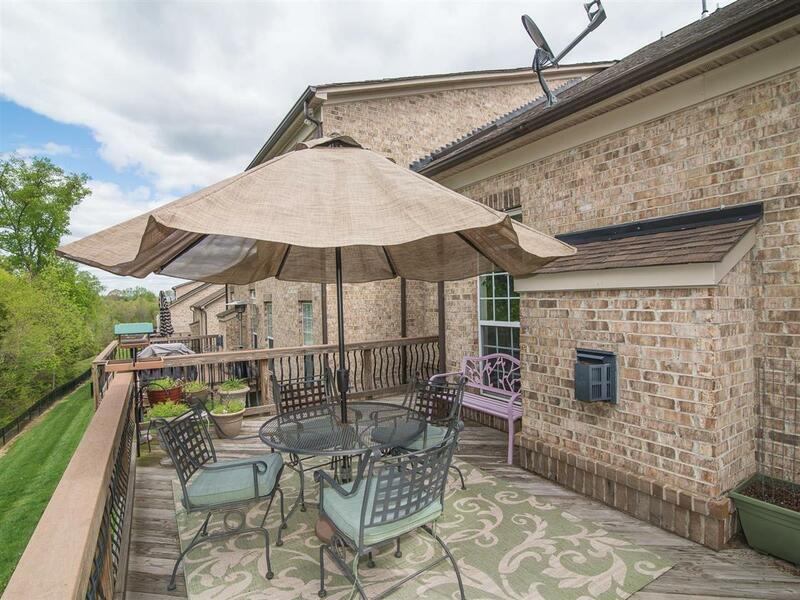 Three bedrooms, two baths and a large loft/office/library space. Refinished hardwood floors on main level. Formal dining room, butlers pantry (!! ), and spacious cooks kitchen with granite and SS built-in appliances including a five burner gas cooktop! 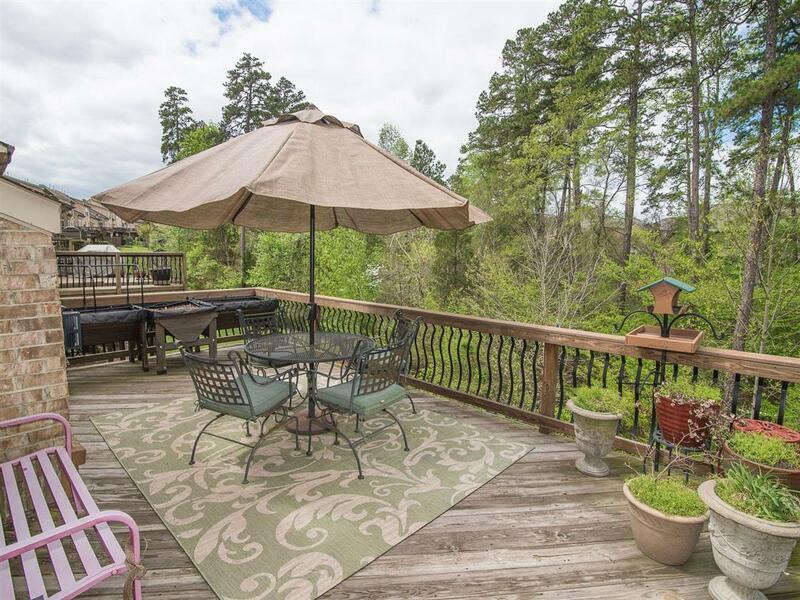 Deck overlooks wooded common space.On lower level the bonus room is being used as a bedroom/bonus with full bath. Lounge and excercise/recreational area comprise most of the space and can handle crowds! 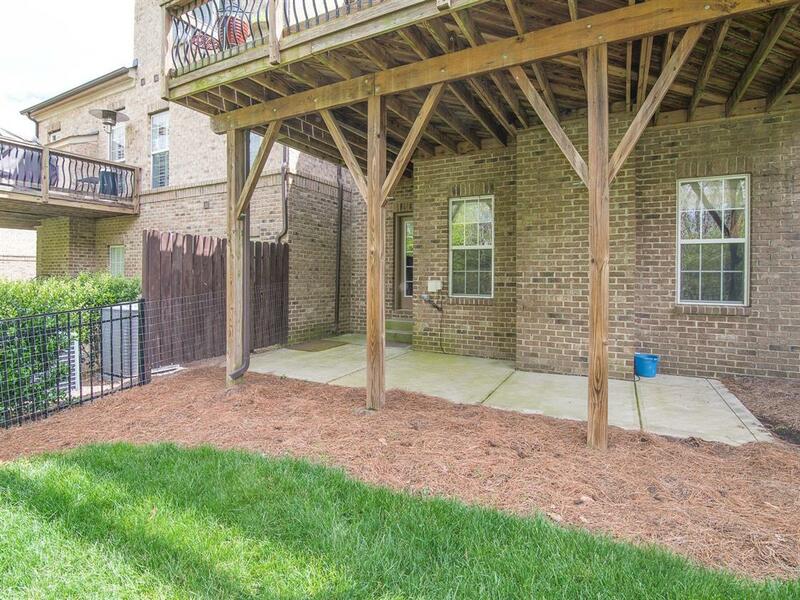 Just outside a patio and fenced yard. This house also has an unfinished heated basement area for mechanicals and climate controlled storage. The amenities are fabulous in Christenbury!